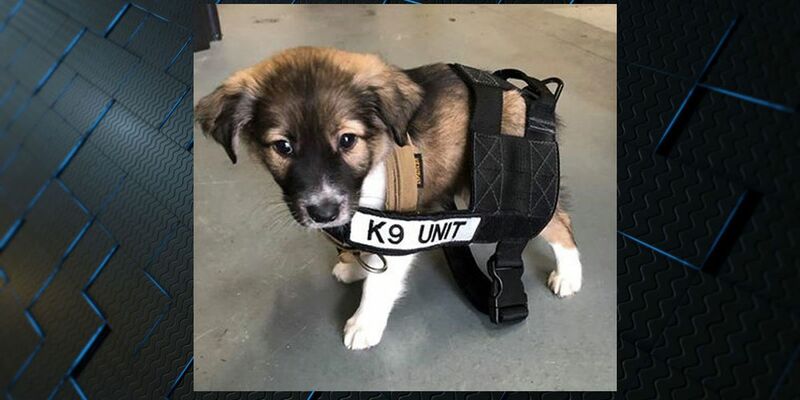 BLUFFTON, SC (WTOC) - The Bluffton Police Department would like to introduce the newest member of its team. K-9 Justice will be the official mascot for Bluffton PD. The new K-9 officer will make appearances at several different events this year. Justice was adopted by the Bluffton Police Department from the Hilton Head Humane Association. 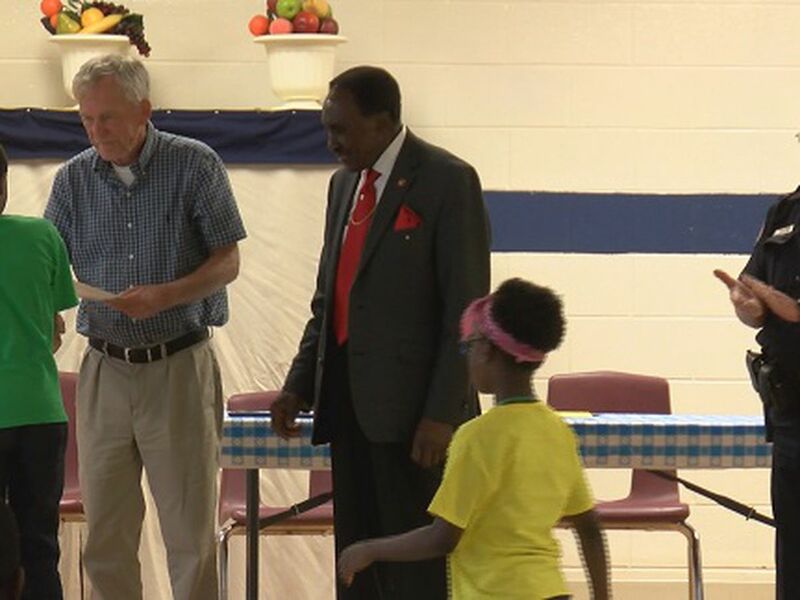 The department says Justice is already fitting in and is happy to be on their team and serving the community. For those who absolutely love Justice, Bluffton Police say he still has four siblings he had to leave behind. If you are interested in giving them a home, contact the Hilton Head Humane Association at 843-681-8686 for more information.